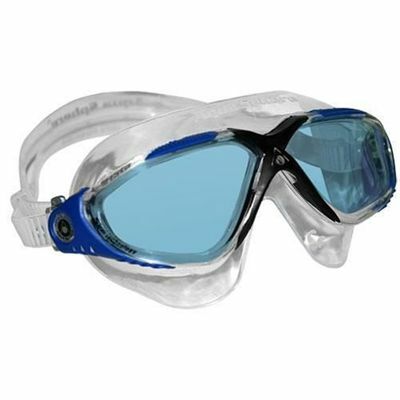 The Aqua Sphere Vista Blue Lens Mask features a low profile contoured frame which practically eliminates all drag while the crystal clear wrap-around lens provides 180-degree visibility. This, together with the new Quick-Fit one-touch buckle system makes the Vista so comfortable and worry-free, that you'll forget you're wearing it at all. 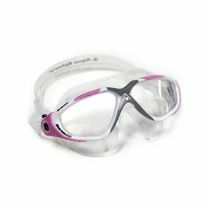 for submitting product review about Aqua Sphere Vista Blue Lens Mask.